Interventional radiologists can treat a variety of conditions throughout the body without the need for surgery. Interventional Radiologists are doctors who specialize in minimally invasive, targeted treatments performed using imaging for guidance. 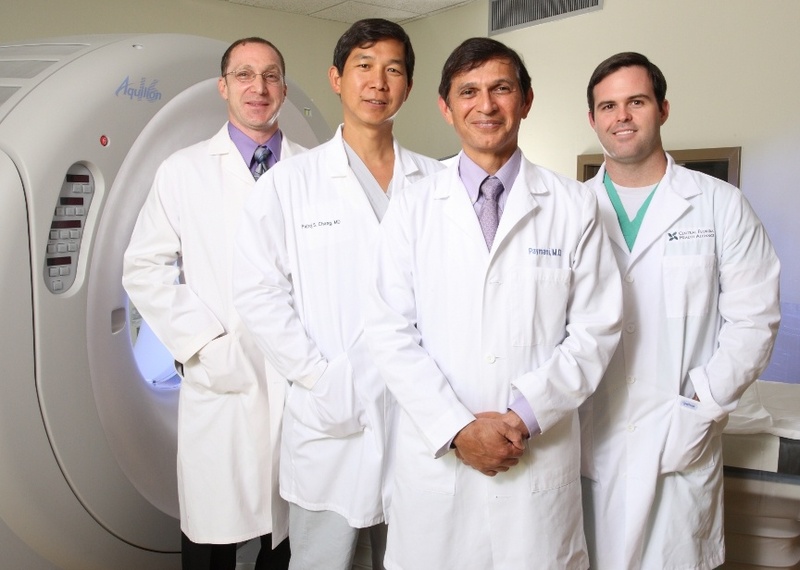 The Interventional Radiologists at Lake Medical Imaging are fellowship-trained and have added qualifications in vascular imaging and interventional techniques. By combining their expertise in diagnostic radiology with their advanced training in nonsurgical techniques using image guidance, interventional radiologists can treat a variety of conditions throughout the body by delivering treatment directly to the source of the problem without the need for surgery. The interventionalists and staff at Lake Medical Imaging are dedicated to excellence in patient care and to helping their patients win the battle against vascular disease.